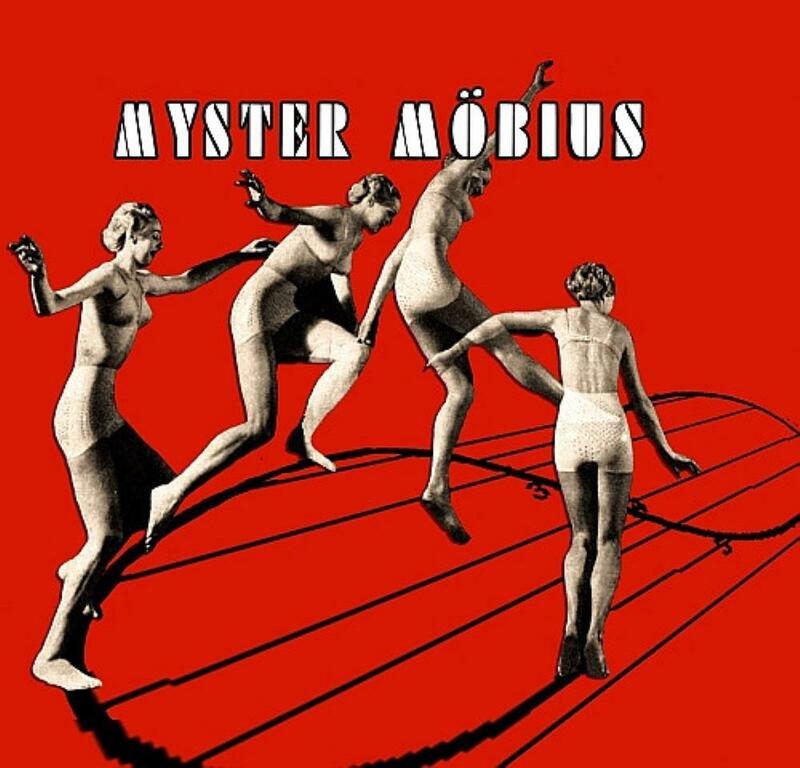 Multi-national ensemble MYSTER MOBIUS was formed in early 2004, consisting of members from Hungary and France. They have been an active and popular live band from the onset, and have made a name for themselves also due to the video art of non-musical member Brigitte Kull whose installations is used as a dominating backdrop in their stage act. 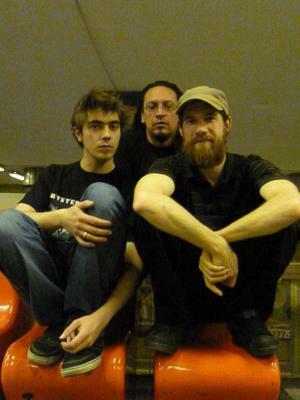 Myster Mobius was signed to Musea Records in 2010, and their self-titled debut album was released shortly after.